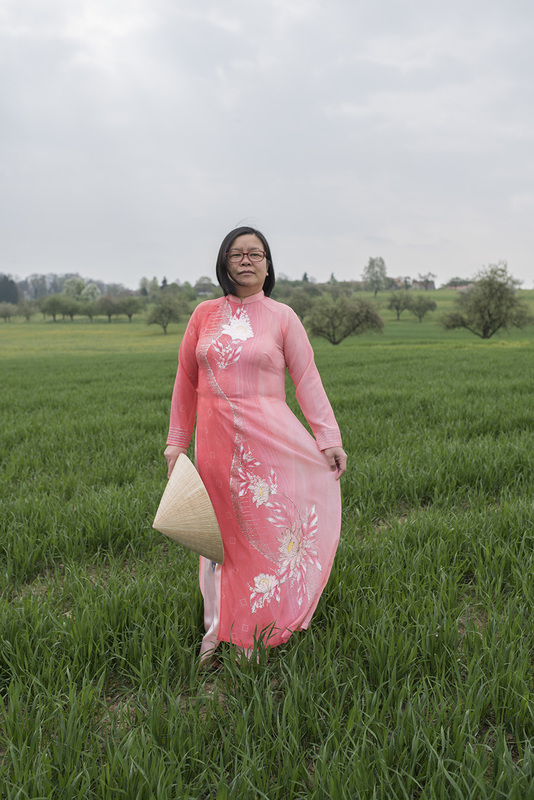 In the wake of the Vietnam War, Thi My Lien Nguyen’s family fled from Laos to Switzerland in 1979. The Swiss-born Vietnamese enjoyed a pleasant and carefree youth. 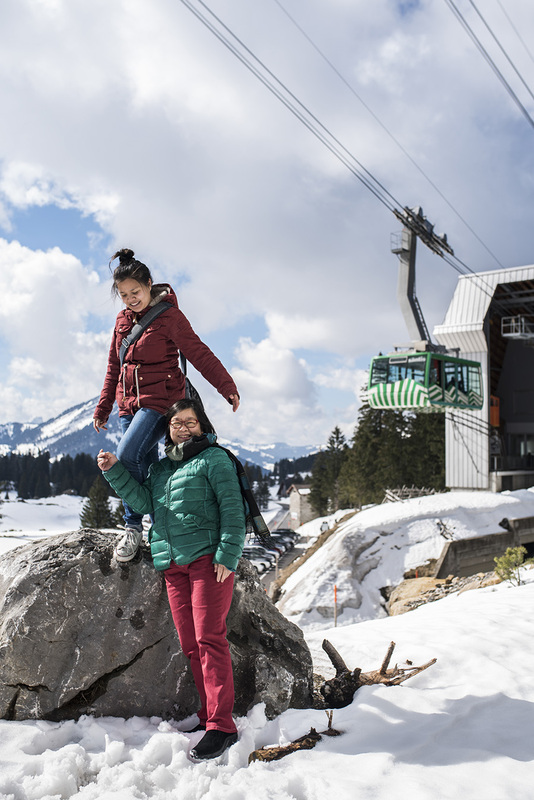 Nguyen grew up in the 2000s, the new millennium in which globalization brought quotidian trans-culturality and products from all cultural realms of the world to Swiss daily life. 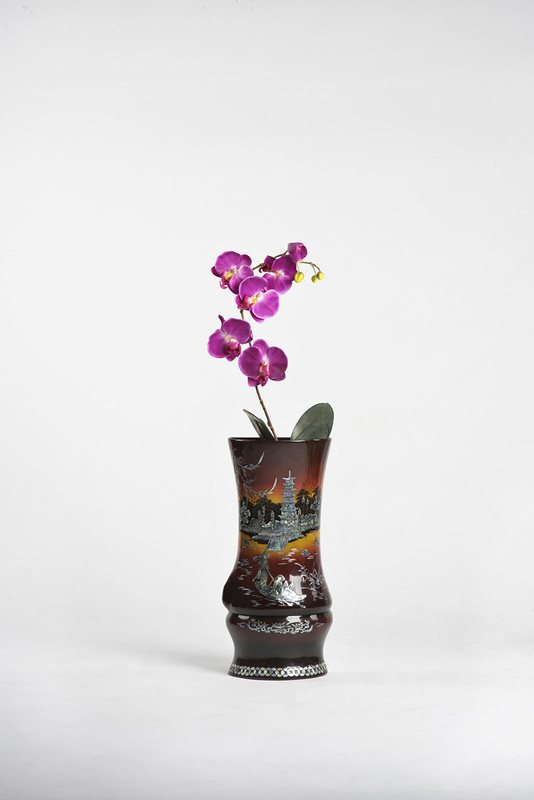 Nguyen’s desire to appraise her cultural background grew with the years. 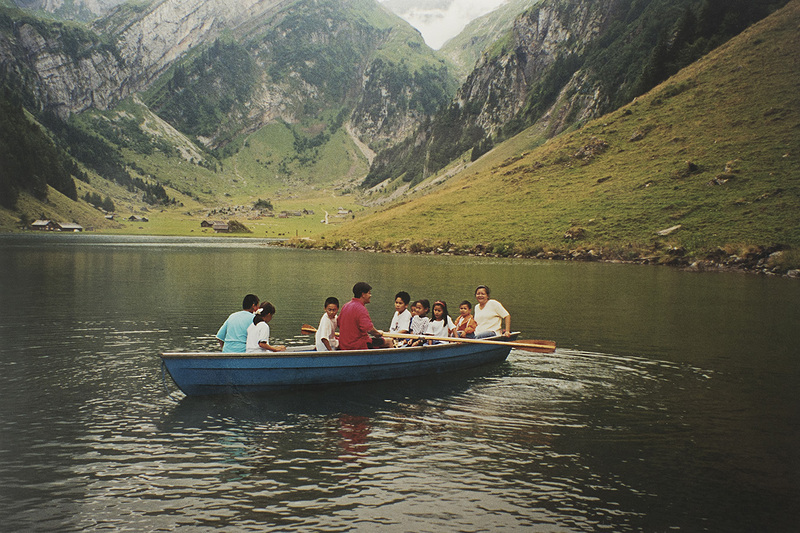 In a calm and respectful way, Nguyen examines the subtle cultural, national and ethnic influences, which mark her life, putting three generations of her Swiss-based family center stage: her grandmother, her mother and finally herself. 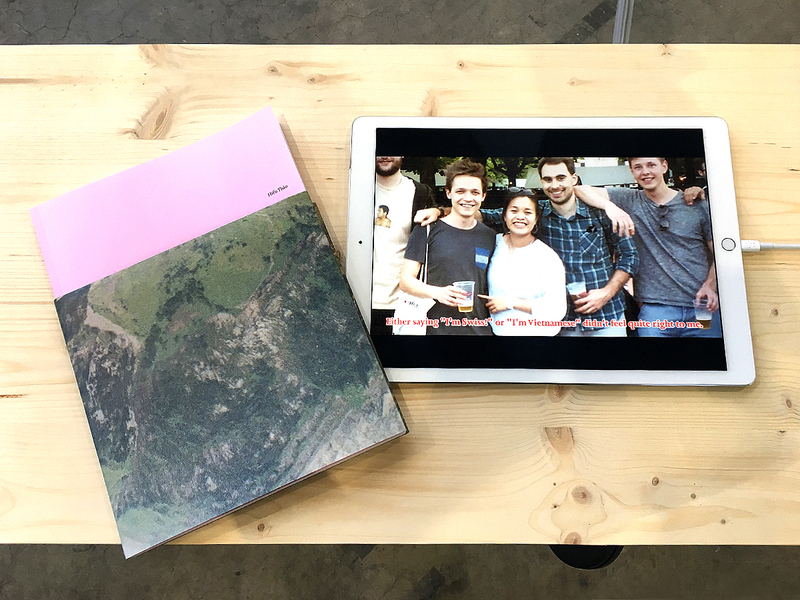 Nguyen asks her two female ancestors in the motherly line about their concepts of Swiss culture and compares these with her own. 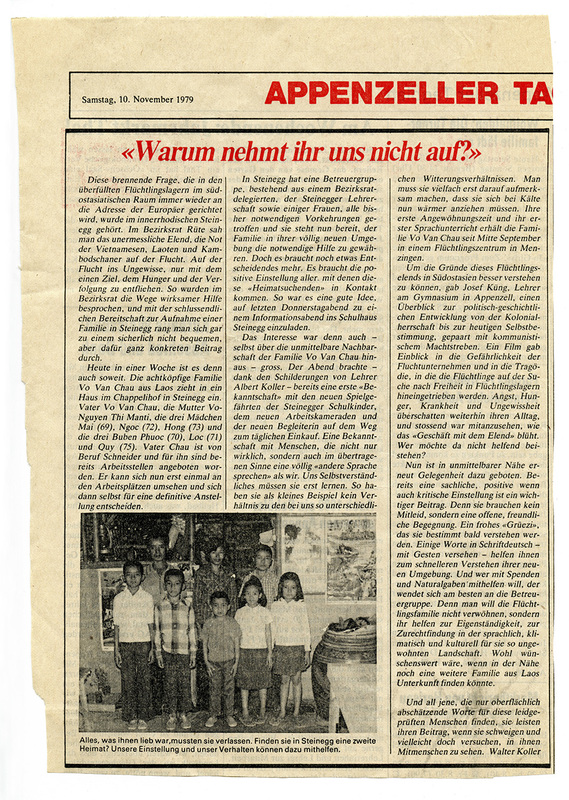 She also asks herself which Vietnamese cultural values are important to her, next to her Swiss identity. Like Nguyen, many descendants of immigrants live within two cultures, that of the homeland and that of the land of immigration. 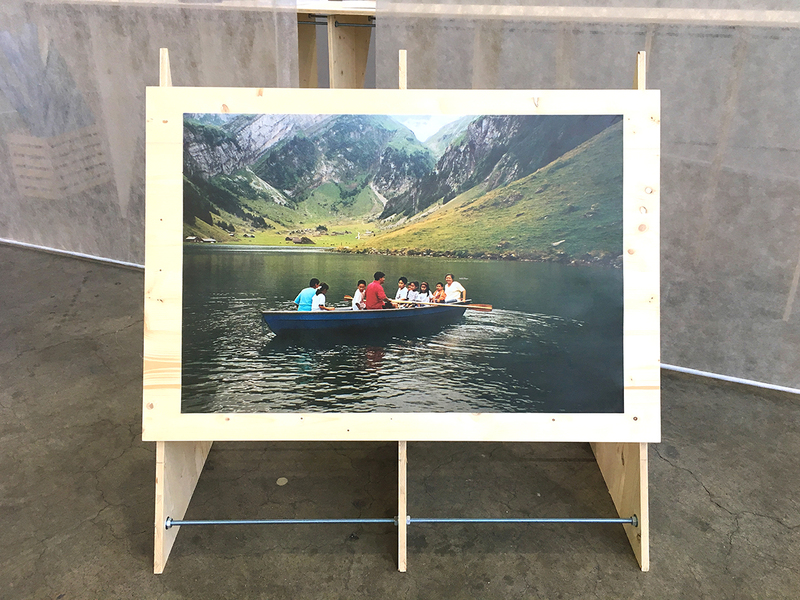 Nguyen’s photographic project offers an insight into the life of a young Swiss Vietnamese living within, with and between two cultures. 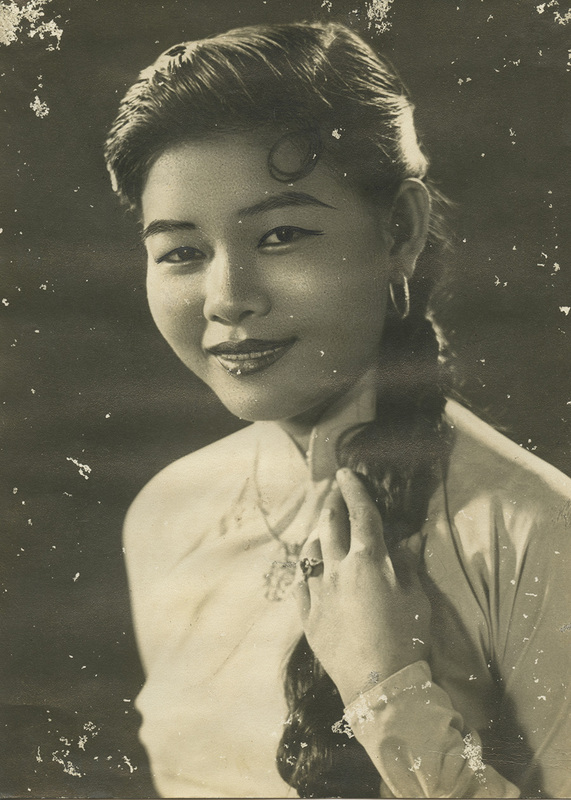 Based on her selection of images from the family album and her own photos, she shows the development of her own family’s post-migration background. 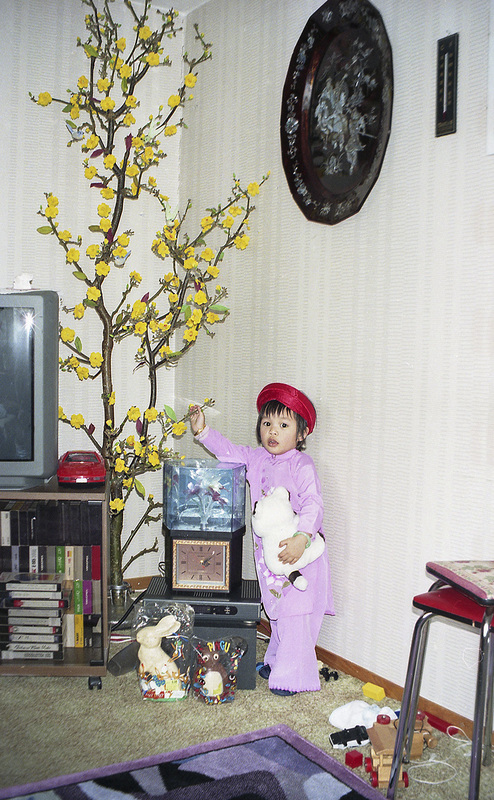 Editing images, documents, histories and memories of her own family, Nguyen developed the visual narrative of her photo book, which was graphically designed by Sven Lindhorst-Emme and Mats Sander of studio lindhorst-emme, Berlin.